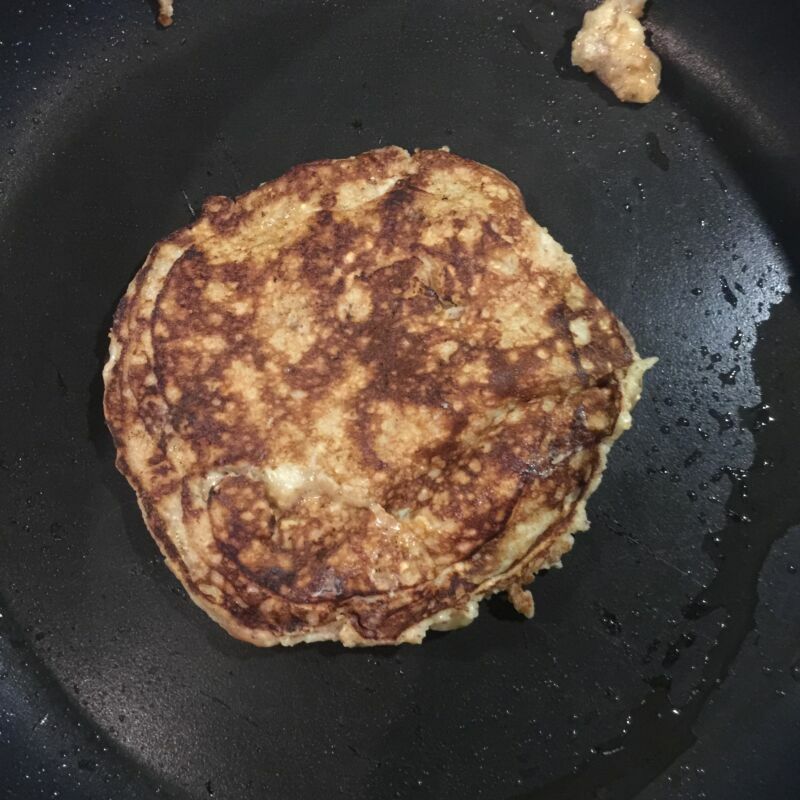 My pancake recipes have been such a success (especially this sweet potato one) that I thought I’d try a new adaptation: banana oat pancakes. You can read my basic banana pancake recipe here, but this recipe has a few more ingredients. 1. In a medium bowl, mash a banana with a fork until it makes a thick paste. The riper the banana, the better. 2. Crack two eggs into the bowl and combine with the banana until frothy. 3. 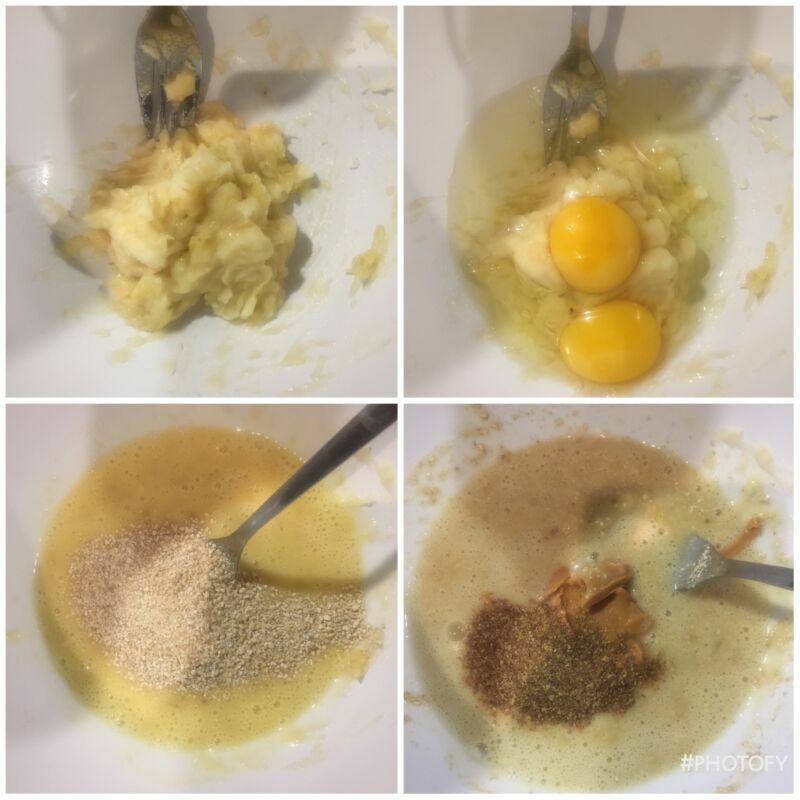 Add the oatmeal, peanut butter and flaxseed if using. Thoroughly combine. 4. Heat an oil with a teaspoon of oil and ladle in a quarter of the mixture. 5. Spread the batter out with the back of a spoon so it is quite thin. 6. After a couple of minutes, flip the pancake and fry on the other side. 7. Repeat a further three times. 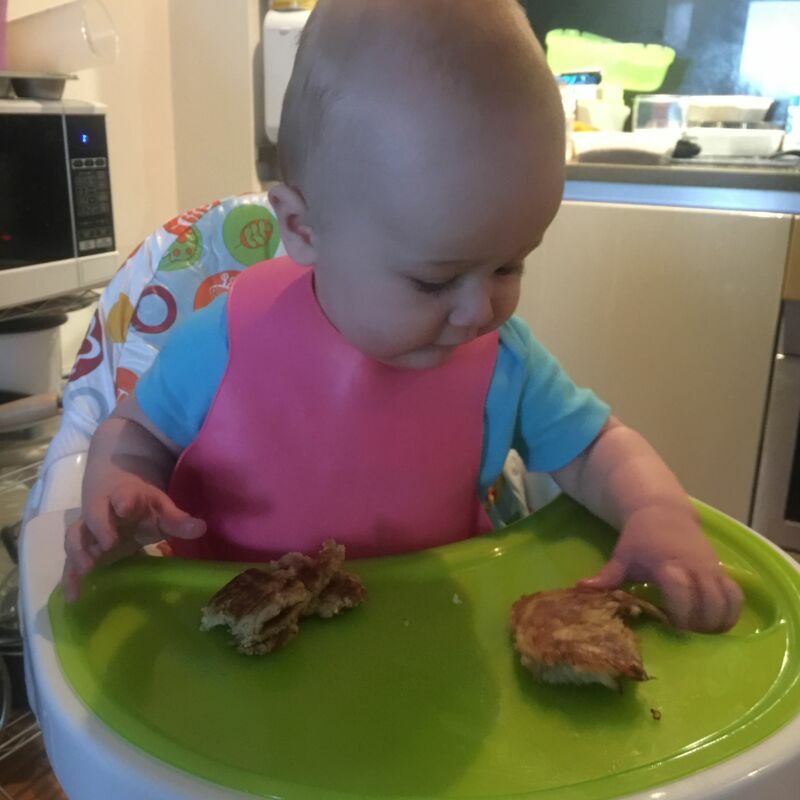 I served these banana oat pancakes on Munchkin White Hot plates so I knew when they were cool enough to serve. These are so soft that they break up as soon as they go in your mouth. Dex loved the taste and ate two of the pancakes while I ate the other two. Of course, you can freeze them or keep them in the fridge for the following day if you wish. Let me know if you try them. They are so delicious! Check out some more of my yummy BLW recipes here. These look really good – my girl loves oats but not bananas. I’ve made a similar version of these pancakes before – yum! 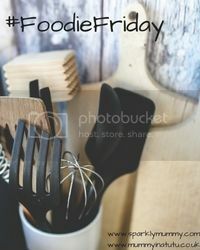 Oh wow these look fab, I always struggle for breakfast but these have given me lots of inspiration and ideas. We’ll be startig weaning before we know it and I want to be a bit experimental this time 🙂 some lovely recipes! 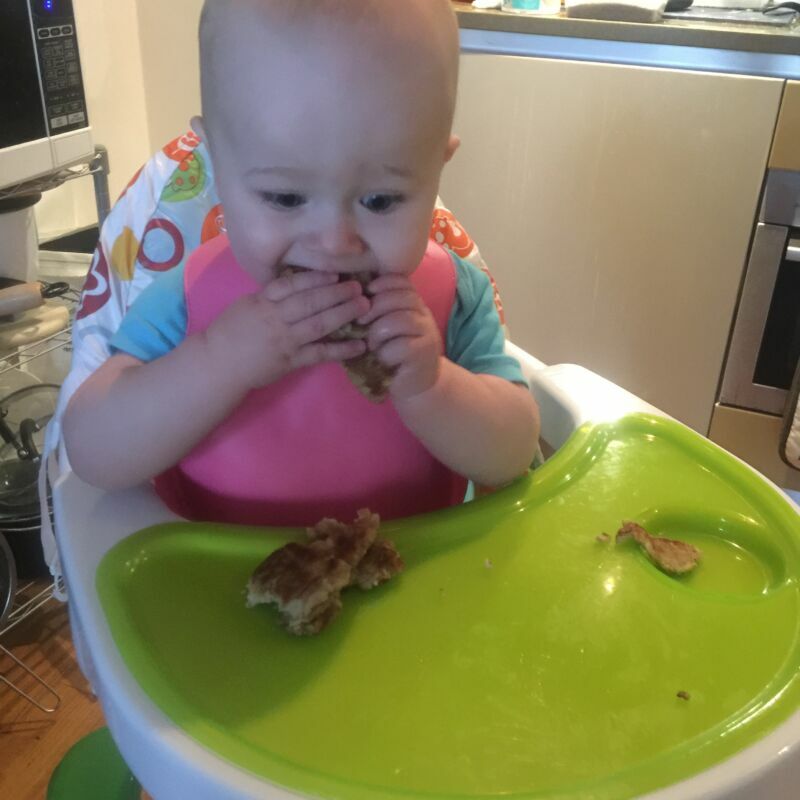 My little guy can’t get enough of these and is now refusing all other pancakes (including previous favorites)! I’ve been using only 1 egg and adding 1/4 tsp baking powder.